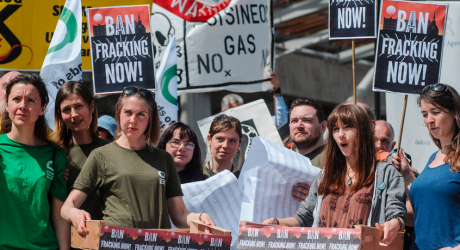 Our Stopping Carbon Lock-In program works to keep oil, gas, and coal in the ground, providing crucial information and elevating fossil fuel infrastructure fights to change the public and political narratives around fossil fuels. 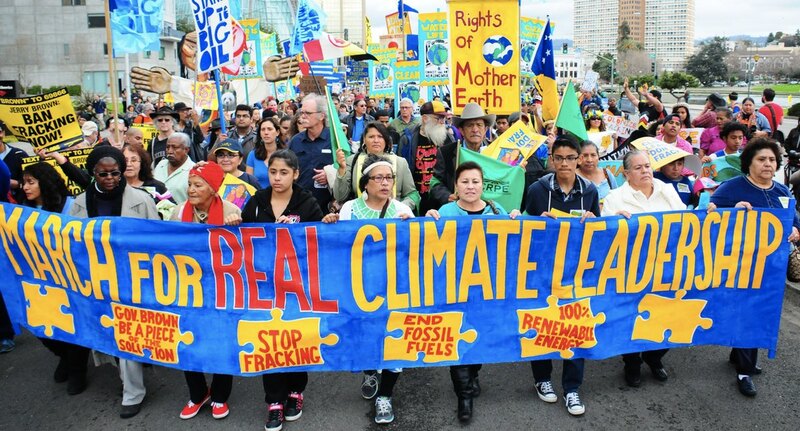 We also work to increase support for policies that match the scale of the climate crisis, so that policymakers in the United States and around the world increasingly recognize winding down fossil fuel production and infrastructure as a cornerstone of climate leadership. In early 2019, Oil Change International released Drilling Towards Disaster: Why U.S. Oil and Gas Expansion Is Incompatible with Climate Limits, which showed that the United States is on track for a truly unprecedented expansion of oil and gas production at precisely the time that we’re facing ever-worsening climate impacts and the science shows we have a closing window for action to stave off even worse effects. With this specter of out-of-control fossil fuel expansion on the horizon, Oil Change International works to fight oil, gas, and coal infrastructure in the U.S., and push for government policies and regulations that will restrict fossil fuel infrastructure to bring our energy policy in line with what climate science demands. 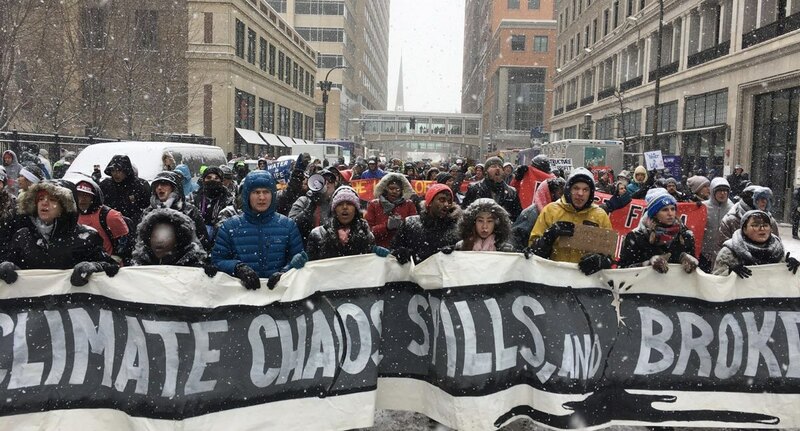 With our data-driven, people powered approach, we work in solidarity with communities, movements, and other allies by developing impactful research on the oil and gas industry’s plans, and by waging hard-hitting campaigns to support on-the-ground fights to stop fossil fuel infrastructure. We also engage in the halls of power to ensure discussions of climate policy include the critical need to stop industry expansion and keep fossil fuels in the ground. As the work to build out the Green New Deal continues, Oil Change International will be at the table ensuring policy-makers know that to be true climate leaders they must tackle the fossil fuel industry head-on and work to keep fossil fuels in the ground. Oil Change is supporting the movement to keep fossil fuels in the ground by producing research and analysis that exposes the climate consequences of reckless industry expansion. 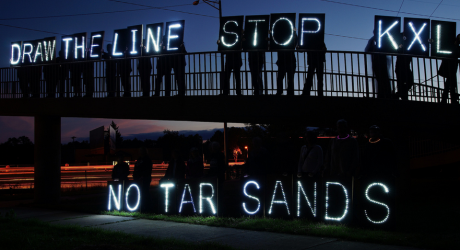 We also work to support local fights against harmful oil and gas pipelines and other infrastructure driving industry expansion. At Oil Change, we are driving a new wave of climate leadership. 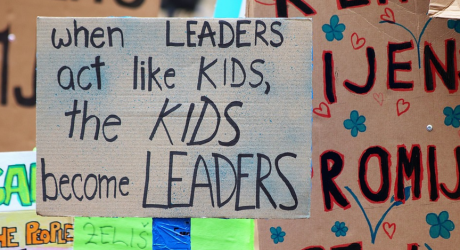 We support policies at local, state, and national levels to limit the expansion of fossil fuels through research, public education, and action. We work to ensure that any new climate policy includes real climate solutions – meaning critical supply-side measures like ending fossil fuel subsidies, opposing new infrastructure, and supporting a rapid and just phase-out of fossil fuel extraction. 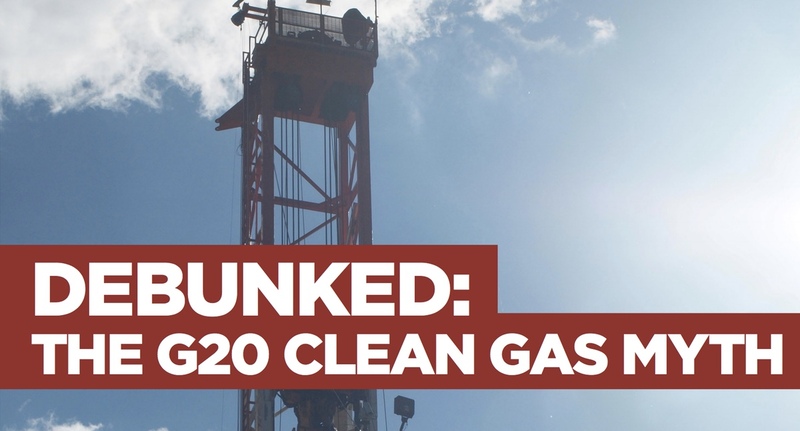 We’re supporting the resistance to fracking and gas infrastructure expansion with research and analysis on the true climate impact of gas. Oil Change has produced groundbreaking reports outlining unprecedented gas expansion in the United States, and numerous briefings on gas pipelines and other infrastructure projects in the Appalachian Basin, Oregon, and beyond. One million acres of farmland under water, one million wells at risk and one million calves lost, due to the floods. This is climate change in action. How much more evidence does Trump need before he realizes there is a climate crisis going on? 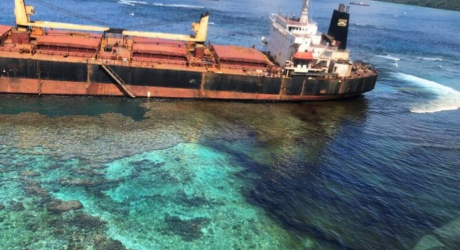 For the last month, an environmental crisis has slowly unfolded off the Solomon islands, after a bauxite bulk carrier ran aground and started leaking oil near a UNESCO World Heritage site.